What separates a professional from an amateur? The three Ts: training, time, and tools. Consider the dentist. Her training includes a four-year degree and dental school. She investstime to learn her craft. The training and time includes learning the tools of the trade. From whirling drills to whitening trays, her ability to use tools to produce a good result is what makes her a professional. Changing gears, so to speak, consider the mechanic. An aspiring mechanic can become certified in everything from brakes to electronic systems. Beyond the training, it is the time on the job that will transform him from amateur to professional. His value as a professional is measured in how well he can use his tools to diagnose and repair cars. How effective would either of these folks be with inferior tools? Imagine that you are visiting the dentist to receive a filling. You settle into the dentist’s chair as you wait for the drilling to begin. But then, you notice something disconcerting. She has a drill from the 1930’s – with a large, imprecise drilling head. How are confident are you with the service that you’re about to receive? 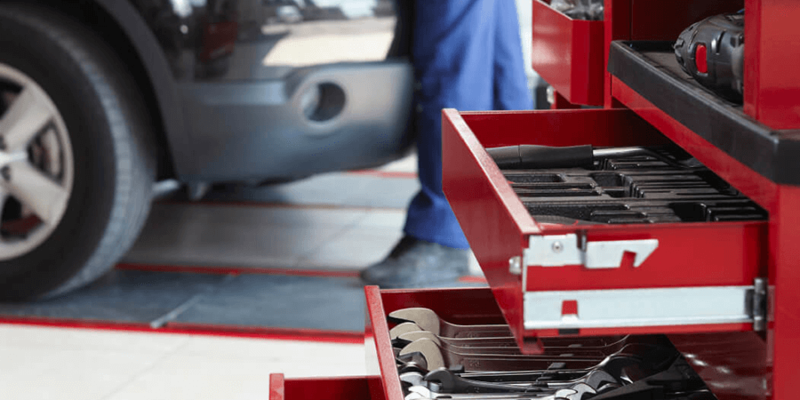 Similarly, if your mechanic raised your car with a “spare tire kit jack” – instead of a modern, large, automotive shop jack, how effective could he be? Execute a project with enhanced data security. Your customer data is protected in the cloud, segmented in a location just for your company – and you control access. AIM cannot even access your data unless you grant permission. Ask us about our AIM Institute Security Overview and our Security Policies for more details. Enhanced ability to determine the mix of customers to interview. The Sample Planner lets you plan the attributes of your Discovery Interview Customers – and it dynamically updates your progress when an interview is targeted, scheduled, and ultimately finished. Improved ability to prepare for the interview. You can add a broad base of current state questions. Afterwards, you’ll select the few that you’ll use in a particular interview. You can add bonus questions, customer information, and an introduction presentation. Blueprinter nudges you to be prepared in every way. Reduced stress from recruiting. Recruiting is the biggest obstacle for most teams. With Blueprinter 5.0, you have your recruiting script handy – along with the “Prep Sheet” containing key customer information. You can overcome objections, email an agenda, or be reminded about other tools (such as the website www.haveyoubeendiscovered.com) that will help you to secure the interview. All at your fingertips! Build and access a process map more quickly. Blueprinter has an integrated process map builder. Use it to define any customer’s process. Start your interview with a better beginning. As the interview begins, you present the interviewer and customer teams from within Blueprinter. You smoothly open the introduction (also within Blueprinter) presentation that you created earlier. The interviewer can relax and enjoy the process. Capture better outcomes. 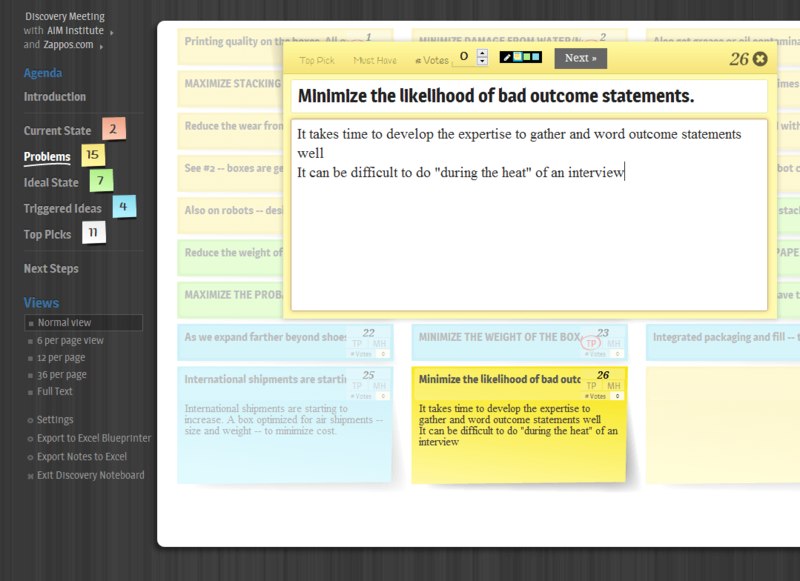 The Discovery Noteboard is what your customers will see during an interview. It is attractive and invites customers to stay mentally active. Better outcomes mean that later we have better inputs into our innovation process. Also, just as the modern dental drill makes you feel better about your dentist, the Discovery Noteboard will make your customers feel better about you. Present the trigger map on the screen. You can display the trigger map right on the screen, alongside the sticky notes! Make it easier to select top picks. This can be a “high risk” part of Blueprinting if not done well. At the end of the interview, the customer may be tired. This could reduce their willingness and ability to indicate the most important points in the form of “Top Picks.” Also, there could be various opinions amongst a group of customers as to which should be selected. Within Blueprinter, the interviewer has the power to pivot from a detailed view of selected notes to a big picture of many. A voting function is available if customers struggle to reach consensus. Finally, perhaps the best upgrade from Excel-based Blueprinter, no more dragging notes around! Access the updated project data anytime, from anywhere. No need to worry about server locations or internal SharePoint systems. Your entire global team has 24/7 data access. A team in Shanghai can interview a customer – while a team in Chicago executes another. Immediately after a sync, everyone has access to the latest data. 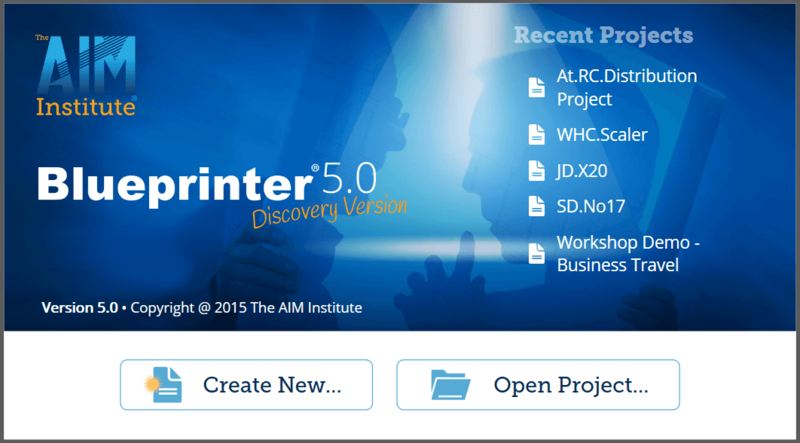 For a more thorough review, visit our New Product Blueprinting site for Blueprinter 5.0. You’ll find more information including a short demonstration video. We have couple quick ways to get started. First, if you’ve already been trained in Blueprinting, attend our New Product Blueprinting Advanced Skills Course. You will get an annual license to Blueprinter 5.0 as part of your attendance. If you have not been trained in Blueprinting basics, then our New Product Blueprinting Core Skills course is available in which you will also receive an annual Blueprinter 5.0 license.